Many of us are looking for ways we ca improve our home and add value and style to a property. We do this for many reasons, whether it is to make our homes more enjoyable to live in, or to make them more saleable. Timber cladding is a great renovation investment as it is highly attractive and durable as well as being renewable, reusable, biodegradable and containing absolute minimum energy. You can tailor your timber cladding to look as you wish it to. You can arrange the timber to create patterns, or you could leave it in horizontal or vertical lines. If you have a higher budget, you could also mix timbers or sizes of the piece to create wanted effects. Timber is commonly used as weathering protection/ enveloping for walls. It also lasts a long time if it is cared for correctly. Certain types of timber require specific treatment. 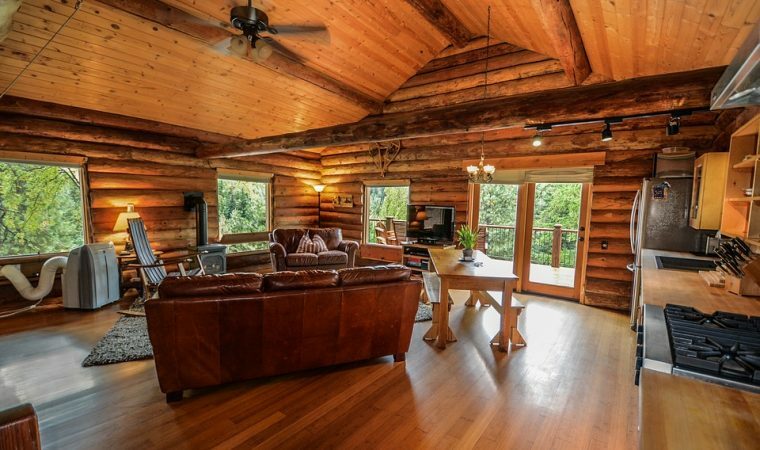 For example, Western Red Cedar, Douglas Fir and European oak do not require preservative treatment as they are more durable than other timbers. It is Renewable, Reusable, and Biodegradable. Contains Absolute Minimal Energy. A great and popular reason for choosing timber cladding to renovate or extend a home is the fact that the materials are completely renewable, reusable and biodegradable. Timber is a fantastic material to use because it lasts an extremely long time as what you’d like to use it for and then you can then repurpose it or give it to someone else to repurpose. You can often get some money for selling the material on, meaning that the upfront costs don’t deplete too much over the years. The material lasts it’s lifetime as a useful material and then can be decomposed very easily at the end if its life without leaving behind harmful chemicals or anything that could harm the environment. To get your own timber cladding, visit Timbersource today and browse their available timbers. You may also choose to call them directly to discuss the options for your next project.